Large Cafe and Deli located in industrial park area of Sacramento near ARCO Arena. Open 5-Days per week (Monday - Friday). Base of business is breakfast and lunch for business people and the neighborhood area plus catering lunches for office meetings, sales meetings, parties etc. Well Established and profitable track record. Approximately 4,000 sq. ft at .92 per sq. ft. Currently subleasing 1000 sq. ft. at $500 per month making the current monthly rent for the Deli of about $3,184 per month for 3,000 sq. 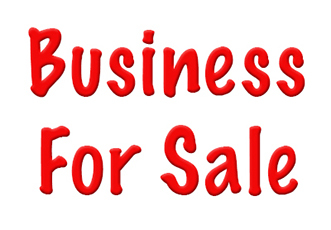 ft.This is a Paramount Restaurant Brokers, Inc. DBA SellingRestaurants.com listing.